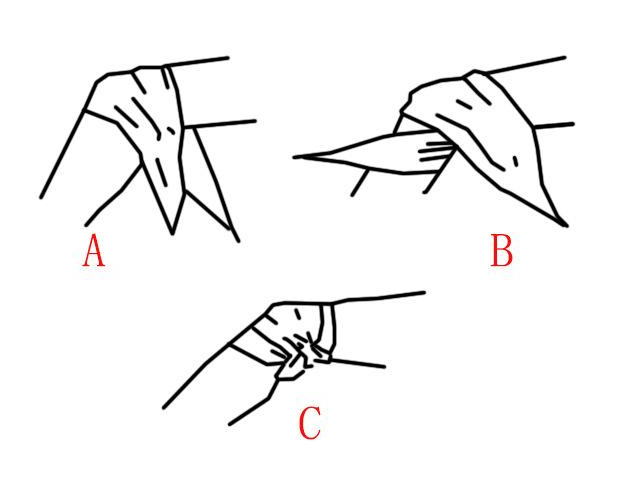 Cotton triangle Bandage can be used to support an arm in a sling or as additional support to help hold a Splint in place, suitable for the use of binding all parts of the body,outdoors practice,first-aid swaddle and soft tissue damage. It is widely used in Securing pads and dressings; Provide controlled compression; Sprains and strains; Partial immobilization. 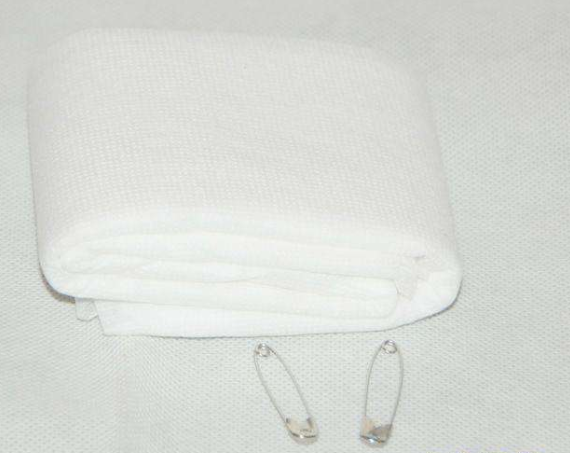 We also could supply other bandage, such as Bone Fracture Bandage, High Elastic Bandage, Polyester Elastic Bandage, Natural High Elastic Bandage. Cotton yarn: 40x34, 50x30, 48x48, etc. Do you have any questions about our Triangle bandage or other requirements? Please do not hesitate to contact with our customer service directly through live chat, telephone or email. We will happy to advise you. 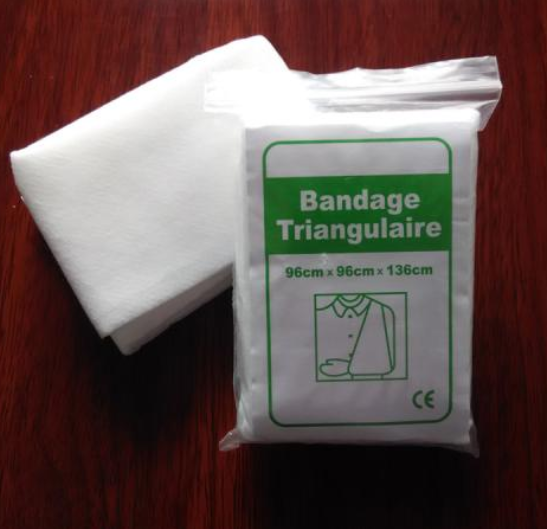 Looking for ideal Medical Triangle Bandage Manufacturer & supplier ? We have a wide selection at great prices to help you get creative. All the Cotton Triangle Bandage are quality guaranteed. We are China Origin Factory of Disposable Triangle Bandage. If you have any question, please feel free to contact us.